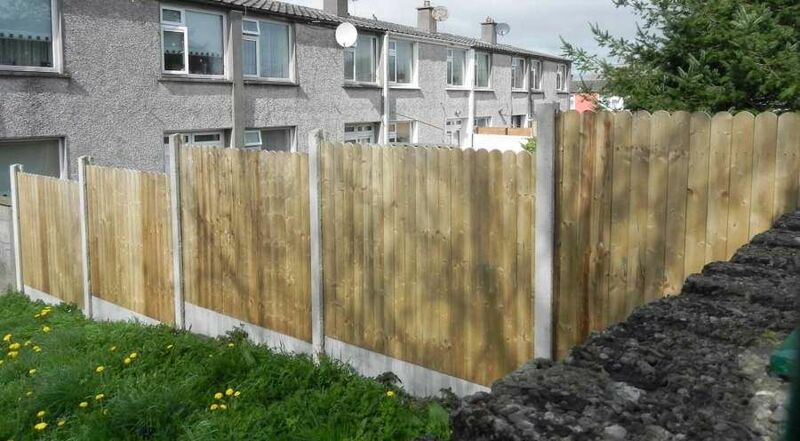 Cronin Fencing is an Irish owned family run business established in 1975. 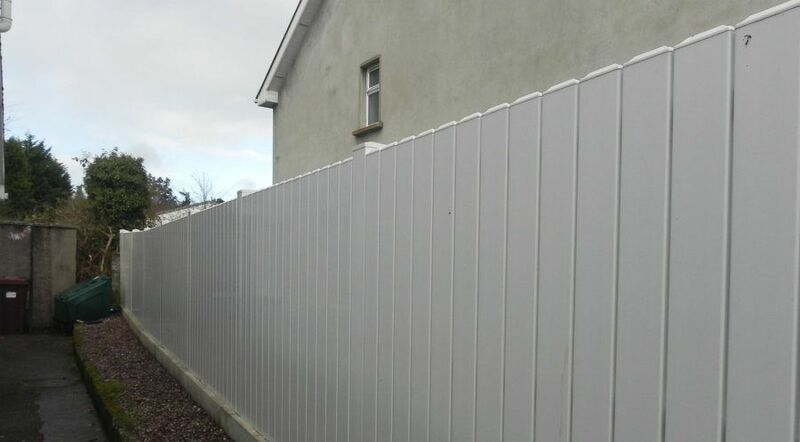 We manufacture and install high quality fencing to residential, commercial and industrial customers throughout Ireland. 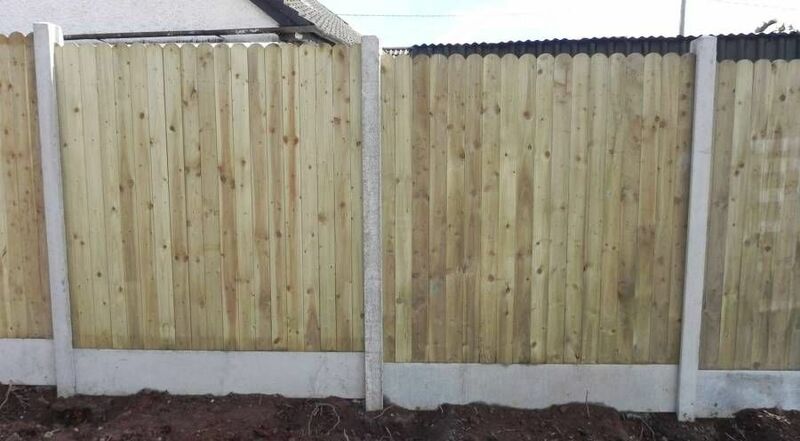 We pride ourselves on quality and service, our aim is to provide our customers with flexible, cost effective fencing solutions. 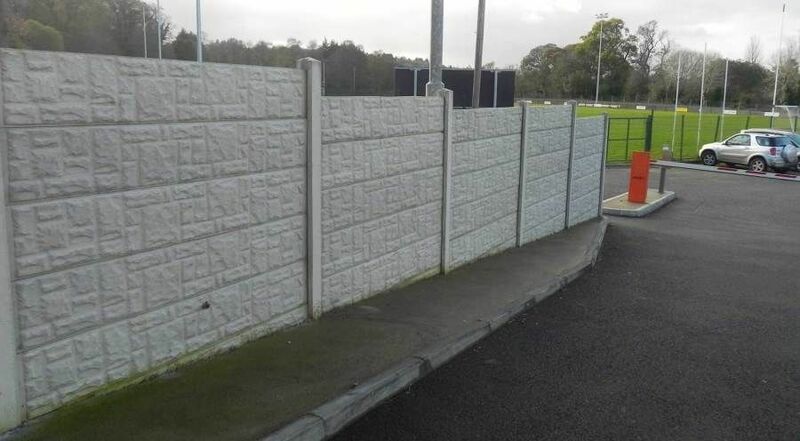 All of our fencing products are available in a variety of colours, heights and designs and can be custom built to your specifications. All our products are supplied and fitted to the highest standard by our skilled and experienced technicians. Over our many years in operation we have built a fantastic reputation of manufacturing the highest quality products for our diverse range of customers. We always complete our projects on time and within our agreed budget. 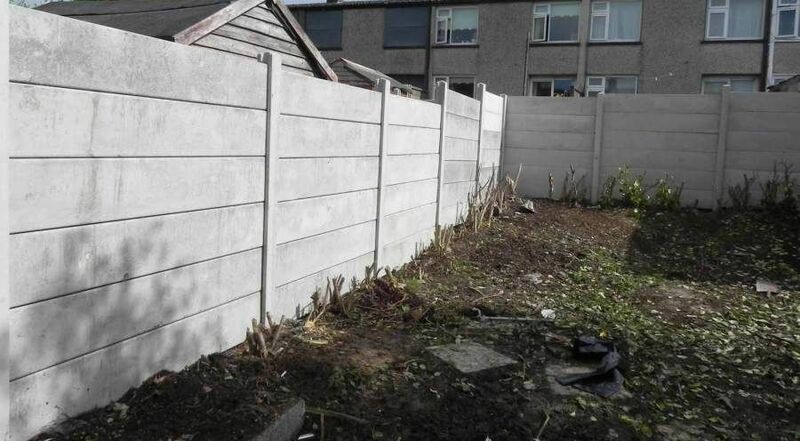 We can organise a free site inspection and make recommendations based on your specific requirements.